Emaze vs Powerpoint – what is the best ? 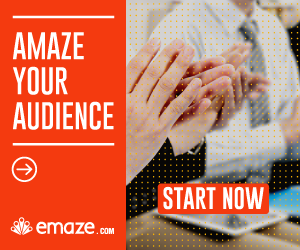 In Emaze website, there are a lot of features that we’re not always known they exist. Here, I’ll explain about 7 Emaze features that you might have missed, and you must use them.